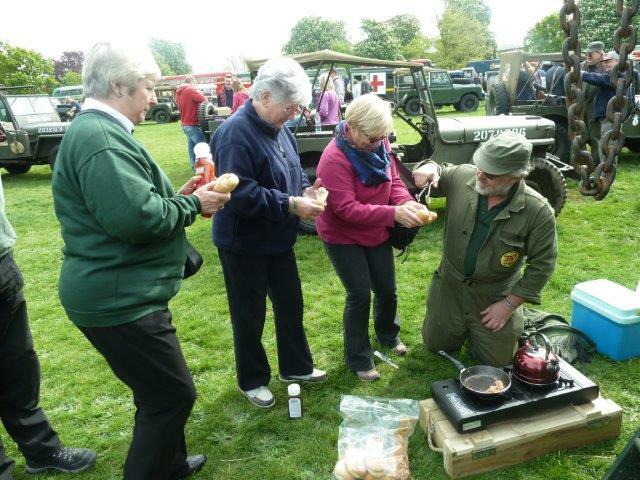 As well as holding events at our own museum, wherever possible we try to support other events in the area. Below are some photographs taken in the last few months. The Christmas Tractor Run December 2017. What a difference a year makes! Below is a photo of the last run. Snow and blizzards but very well supported by the Young Farmers Club members. 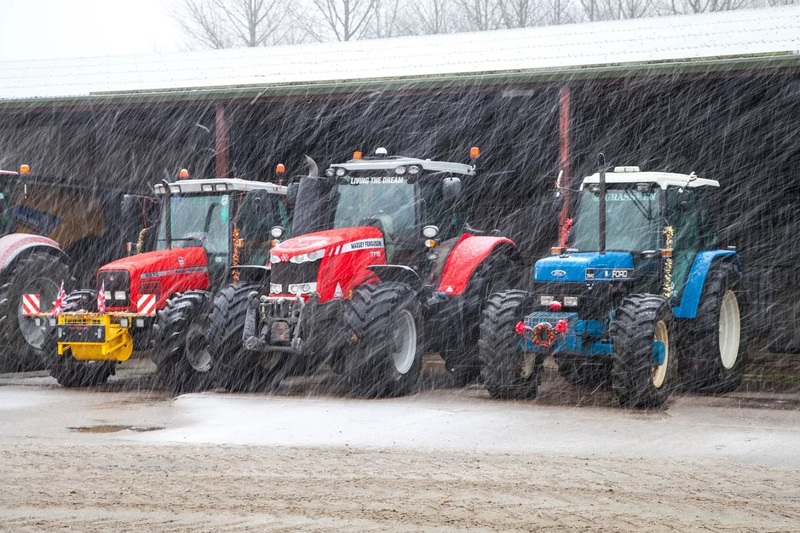 50 tractors+ took part on the worst day weatherwise of the year. 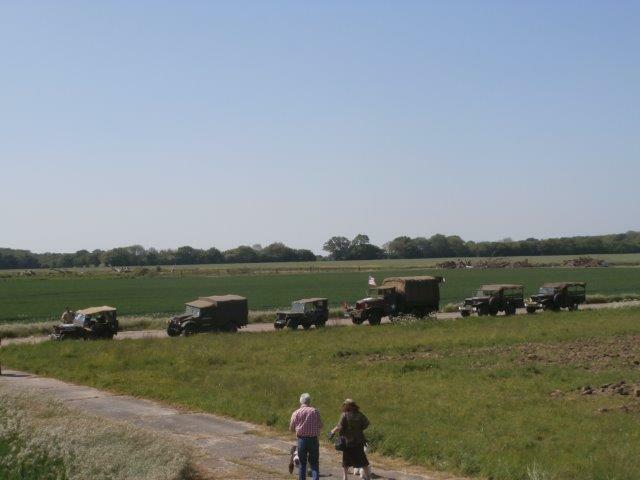 They valiently left Debach air field at about 9.30 but did not get to have their lunch stop at Saxtead because of the road conditions. Scroll down to see the weather conditions the year before! In mid December 2016, the Young Farmers made a tractor run through the local villages. This event was held to raise money for the Air Ambulance Charity. 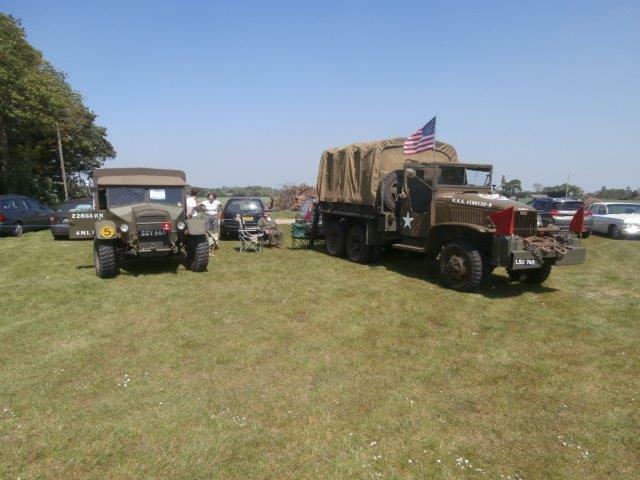 There were in excess of 50 tractors taking part, some new and some vintage. They all met at Debach Airfield and then when on their travels. Well done to the Young Farmers Group and their organiser 'Tory'. 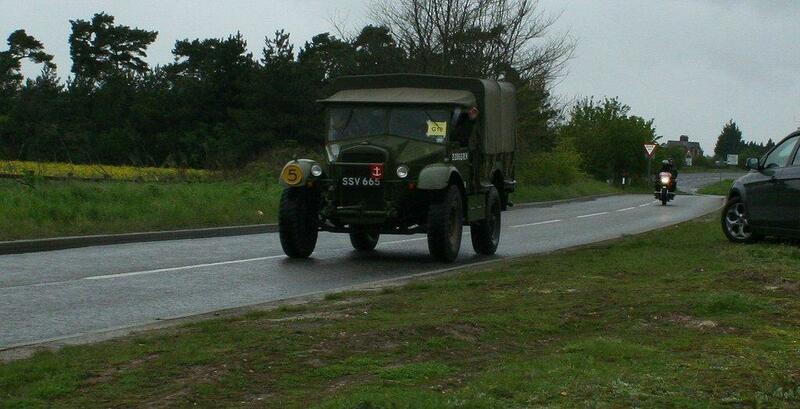 Although the weather was not in anyone's favour, we had a very pleasant visit and also travelled through Framlingham in the parade. 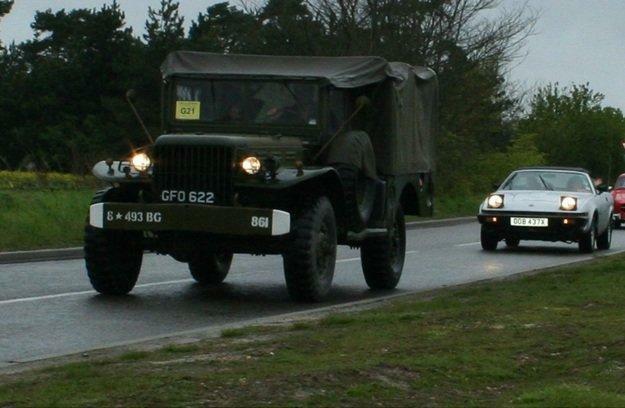 Once again the Volunteers of the 493rd Bomb Group Museum took Felixstowe by storm in a convoy consisting of 9 military vehicles. Even the long suffering Wives were catered for thanks to "Klunks Cafe". 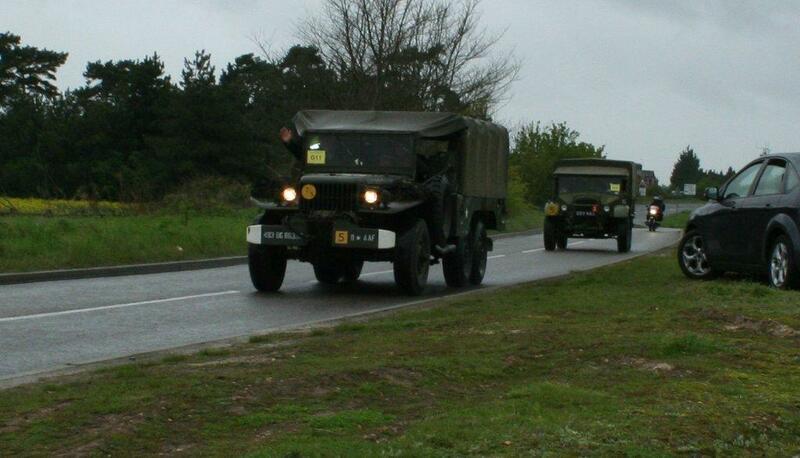 In mid May the vehicle owing Volunteers were called upon to provide a convoy from Thorpe Abbots Airfield up to Hardwick. This was done with great pleasure and much enjoyment. 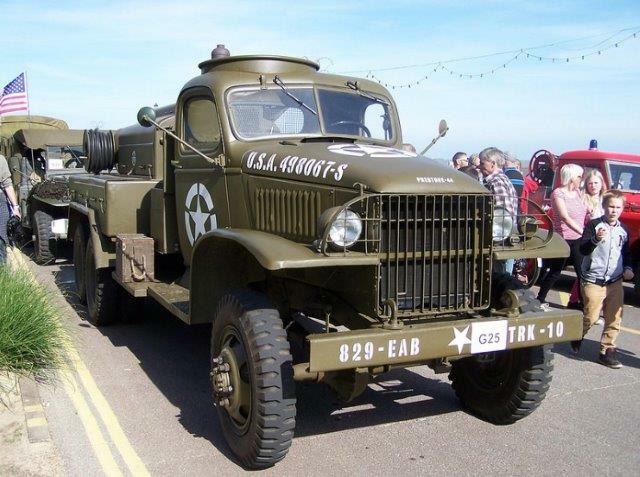 Father Christmas wanted to arrive in style - using a World War II theme, he travelled in a jeep and was escorted by an ambulance, staff car and a weapons carrier. 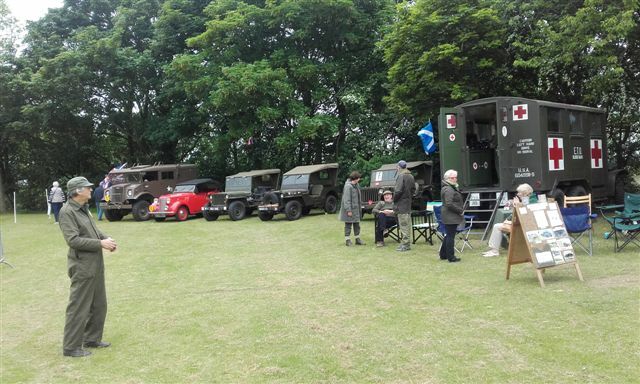 All vehicles and drivers were supplied by our museum and volunteers. 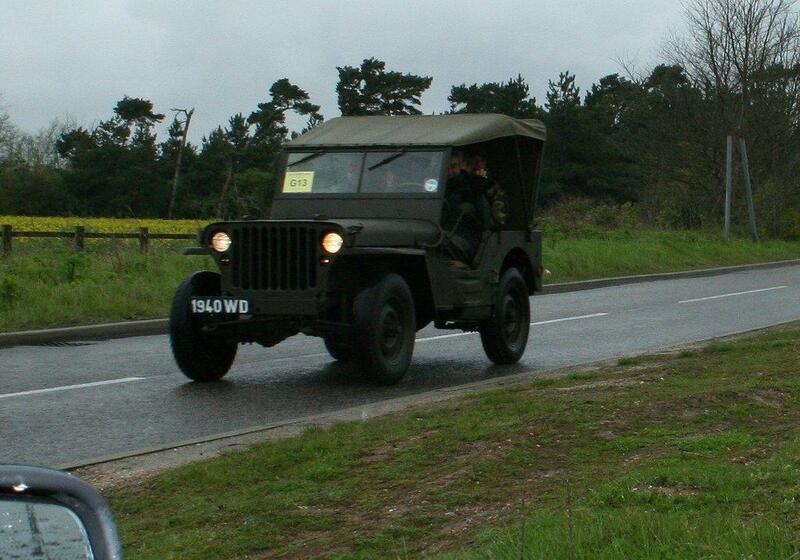 On a wet and windy 6th May, 2012 we joined the Ipswich to Felixstowe vintage vehicle rally. 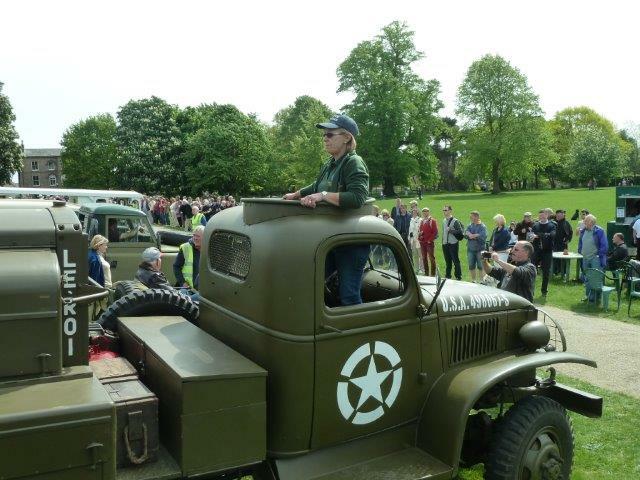 Darren took 'Lucy' ,Jerry took 'Boris' and a Jeep, and Brian also took his Jeep to the Parham Museum open day on the 20th May, 1212. (Boris and Lucy are their well loved vehicles).